Railroad tie plate, also called rail base plate or railway soleplate, is a steel plate used on rail tracks between flanged T rail and the crossties. Rail tie plate increases bearing area and holds the rail to correct gauge, and it is fastened to the wooden ties by spikes or bolts through the holes in the plate. 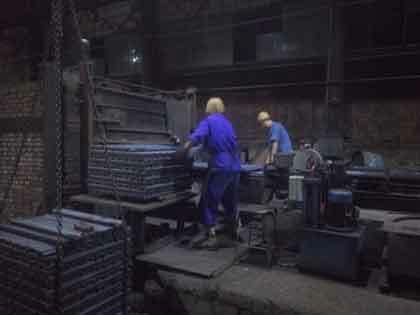 As a professional manufacturer of rail fasteners, AGICO is able to manufacture railroad tie plates by casting (welded or fabricated type) or forging or rolling. 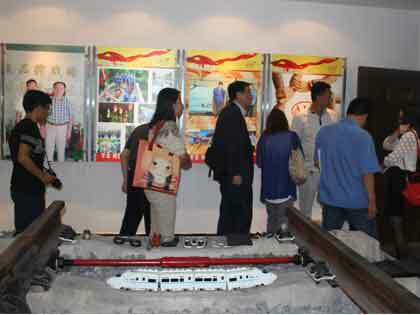 Therefore, AGICO supplies rolled tie plate, casted rail tie plate and forged railroad tie plates. These tie plates can be used in different rail track sections, for wooden, steel or concrete sleepers, depending on the load and rail standards, like: UIC60, UIC54, RN45, and 90A, etc. With rich professional steel rolling experience, we have successfully made out dies for rail tie plates for 11inches, 14inches and 14-3/4inch for both 5-1/2 and 6inch rail bases. We have 300T~1600T forging friction press and 7 Die forging production lines with 5T electricity liquid hammers. 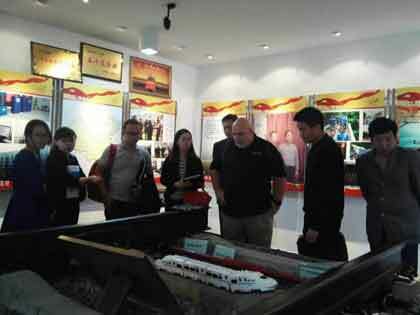 Annual forging capacity reaches 12000 tons at least, and 400,000 pieces of forging tie plates’ capacity. We have two casting workshops for manufacturing casted rail tie plates. We are capable of developing dies in the modern way to ensure precise dimensions from hot pre-coated sand or machining way. 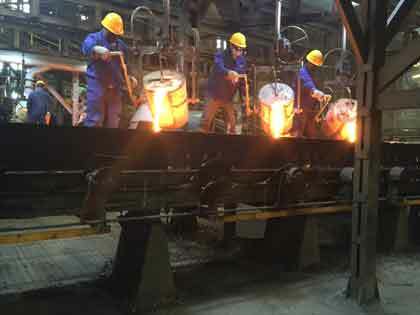 Railroad tie plates up to the standards of AREMA, UIC, BS and others have been exported by us, with either single shoulder or double shoulders based on the clients’ demands. As for the single shoulder tie plate, its shoulder is always designed at the end of the tie plate. The plate’s short end or gauge end is placed inside of the rail track, which is why the rail base width is always required from clients. Single shoulder tie plates are usually used for rails weights varying from 56lb to 100 lb. Double shoulder rail tie plates are usually used for rail that is larger than 100 lb. They are available with 2-hole, 4-hole, 5-hole, 6-hole and 8-hole types.